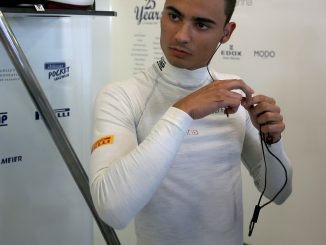 Esteban Ocon and Kevin Magnussen have both been excluded from today’s United States Grand Prix classification due to fuel infringements. 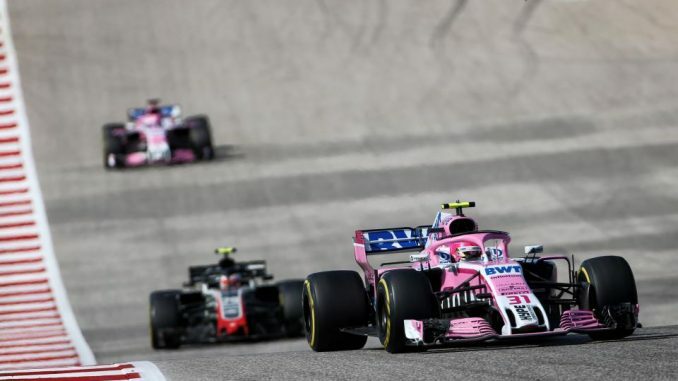 Ocon loses his eighth-placed finish after being found to have broken the fuel flow limit, with the stewards official report stating the Frenchman exceeded 100kg per hour on lap one at Circuit of the Americas earlier this evening. Magnussen, who was initially classified ninth, was found to have breached a different fuel regulation, with his Haas having consumed more than 105kg during the race. The result promotes Ocon’s Force India teammate Sergio Perez to eighth, Toro Rosso’s Brendon Hartley moves up to ninth and Marcus Ericsson now completes the points positions in 10th. 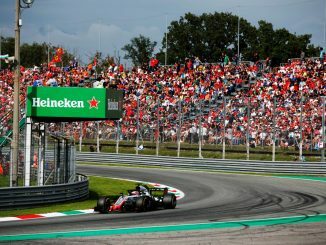 The FIA’s statement reminds both drivers that they have the right to appeal the decision – something Haas is already in the process of doing over Romain Grosjean’s disqualification from the Italian Grand Prix earlier this year. The race was won by Ferrari’s Kimi Raikkonen, who was on the top step of the podium for the first time since the 2013 Australian Grand Prix, ending his run of 113 races without a win. The result also keeps the drivers’ championship alive, with Lewis Hamilton missing out on the chance to wrap up his fifth title today.